Kammerkantate Nr. 2 nach Gedichten von Zs. Beney. 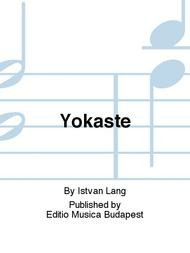 Composed by Istvan Lang. Willis. Concert. Book Only. Editio Musica Budapest #EMBZ8948. 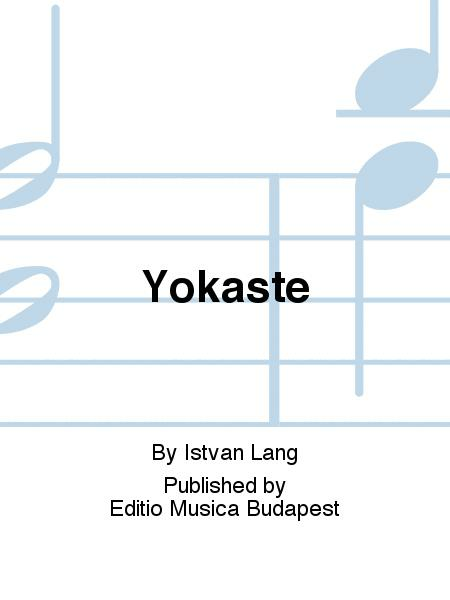 Published by Editio Musica Budapest (HS.415251).